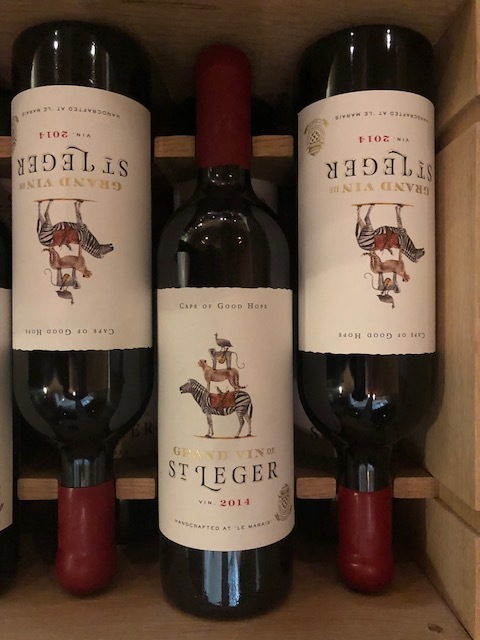 St Leger is a boutique winery nestled in the confines of a historical home known as “Le Marais” in the Constantia Valley, Cape Town South Africa. 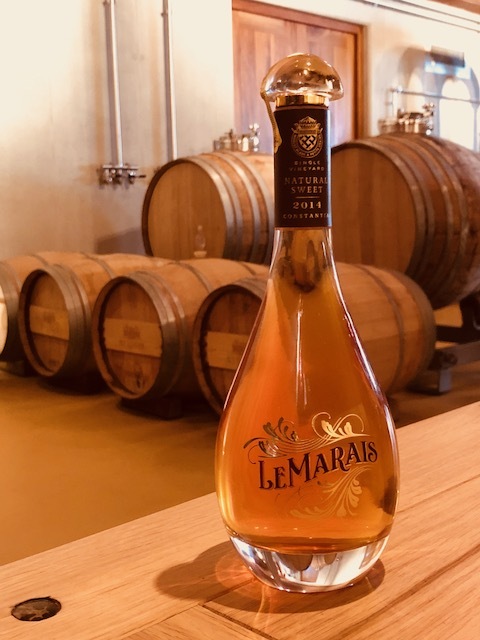 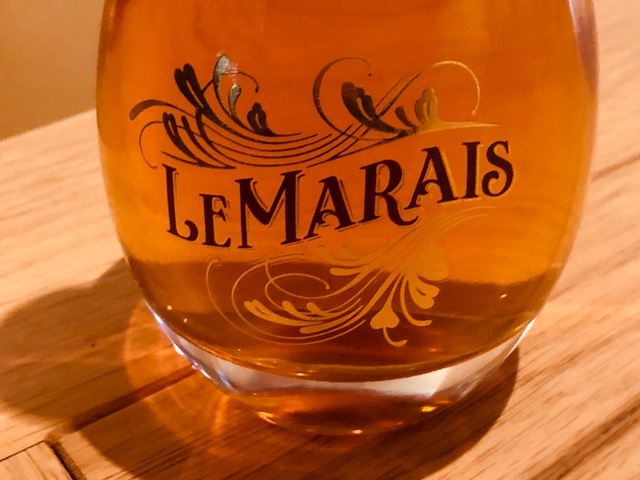 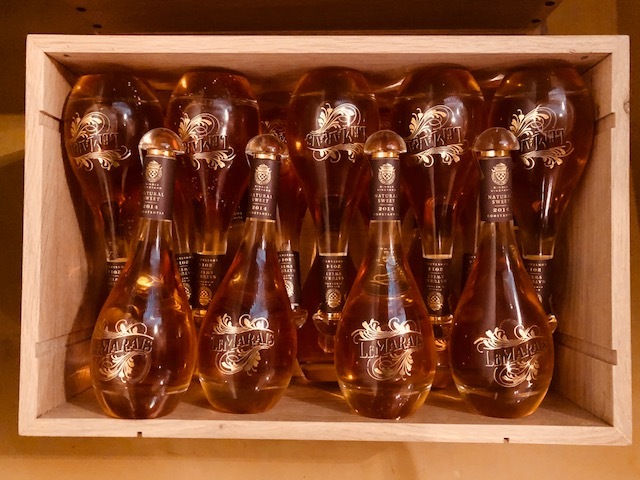 A beautiful natural sweet wine is made from a small vineyard grown among lavender & jasmine in the gardens of Le Marais. 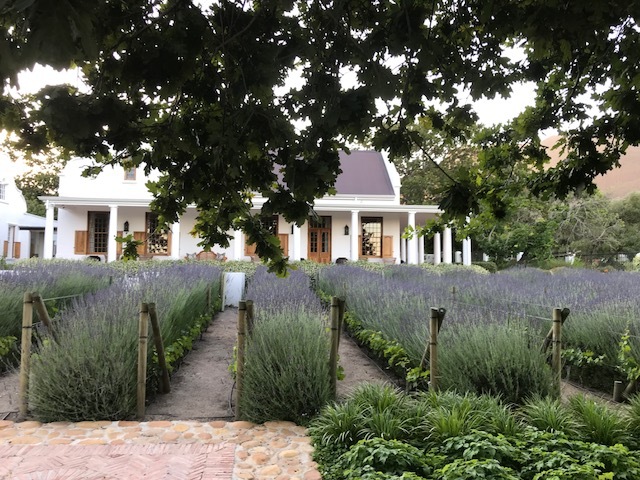 Other small batch premium wines are made from grapes sourced from cool climate high altitude vineyards in the Western Cape.